A small cakery that specializes in creating beautiful, delicious, bespoke wedding cakes. 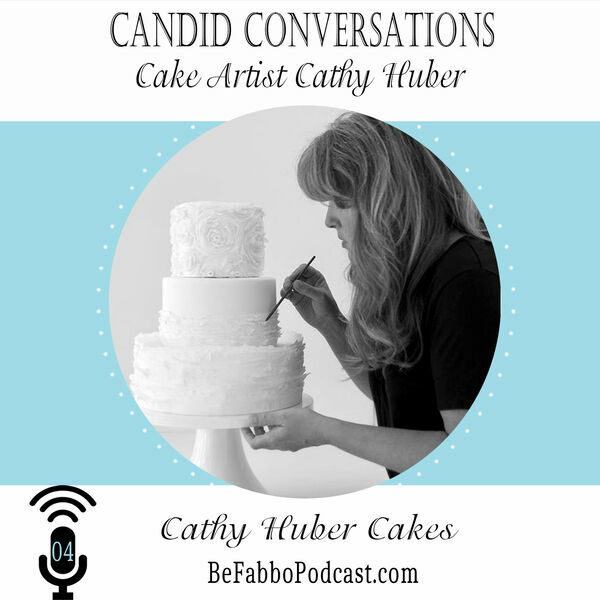 With an educational background in graphic design and fine art Cathy's highly sought after wedding cakes bring a touch of romance and sophistication to her modern designs. All content © 2019 Be Fabbo - A Wedding Industry Podcast.